We are on to our 6th day of Blogging Marathon ABC cooking and today’s letter is F. Somehow I didn’t spend lot of time trying to think what I should make for this letter. When I had decided another letter, this got settled automatically. I had this spreadsheet where I had noted down the recipes against each theme with the clause of having 6 per theme and 8 for one theme. Way in the beginning I had decided to make eight posts under Regional. This meant two less for Baking or International. During one of our email conversation, I read a particular letter and immediately everything fell on place, meaning at least 3 letters fell into place. I had planned well in advance for these dishes to be cooked and I choose a Sunday that was to be Vegetarian lunch. Trust me, it was simply fun getting a whole lot of middle east cuisine being set on the table. As with most international or dishes from different cuisine, everything got a twist when it came to the spice. However I didn’t find these dishes to be so different from our regular dishes or rather I won’t know! The Lebanese food I had couple of years back was much like our cuisine. So one never knows! So it was decided that for F, I will make Falafel. 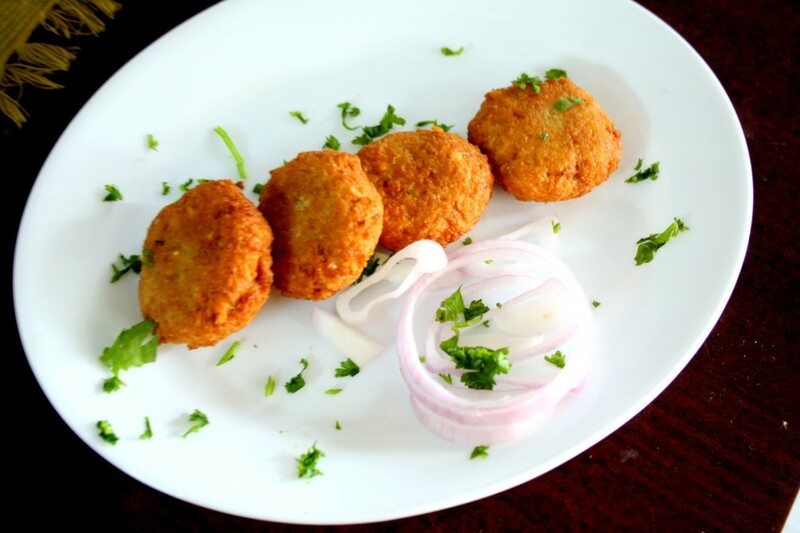 Coming back to the Falafels, these are something I came to know after my blogging time. 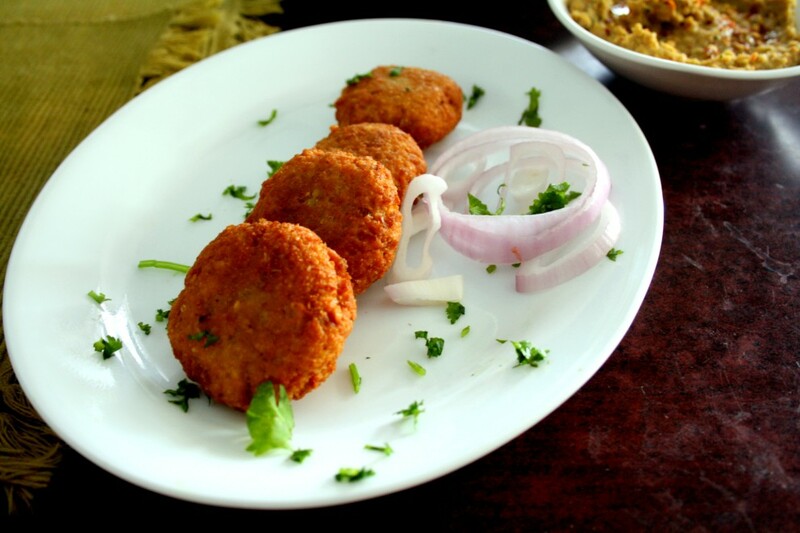 When I first read about Falafel some five years back, I was surprised that this was so much like our cutlets. Yet it took me five years and a blogging marathon to finally make it at home. Before venturing into the recipe, thought I would share what we have been up to. After a long time we visited the beach yesterday. On account of Teacher’s day, boys had the day off and Konda had a cultural program by the teachers. She was so excited telling me what happened at school. By the time she completed, we had reached the beach. Since it’s been a while we visited the beach, the kids were so excited. Every time we visit the beach, we make resolution to visit more often. However it gets back to normal the next day. As it was a full moon day, the waves were high and we simply sat to enjoy the scene. I didn’t venture for even a dip. I remember a time when I would never have imagined this to happen. Life seems to have moved so far ahead, it almost seem a faint memory! Konda managed to keep the boys engaged with games, however towards the end they couldn’t hold back and went into the water. Peddu was surprised and even asked how we could keep ourselves away from water. Well with a poignant look, I said life is like that. And as if he understood, he nodded his head seriously! Well now for the recipe I adapted from so many sources that I ended up researching. 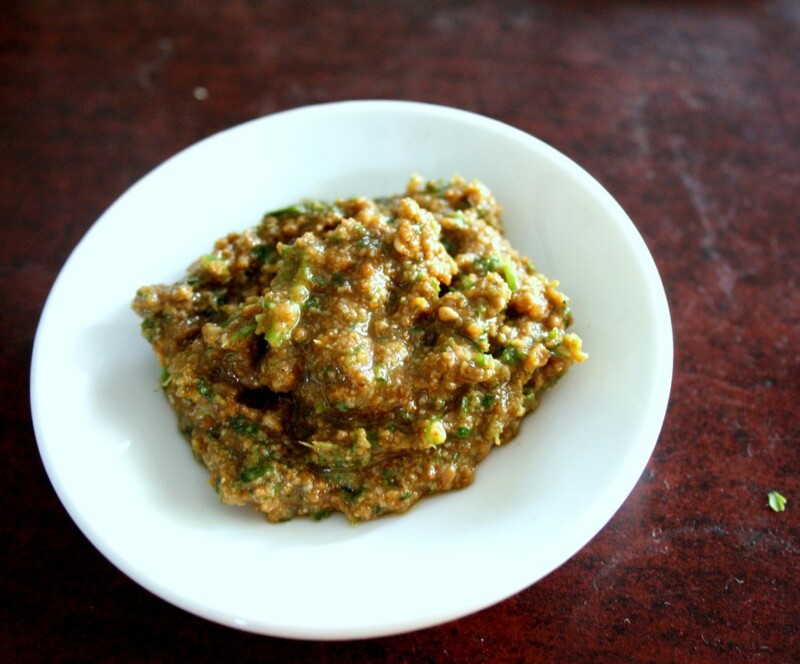 Once they are well soaked up, take it in a mixer along with coriander leaves, garlic, onions, coriander leaves, cumin seeds. Pulse to a coarse paste not very smooth but not very coarse too. 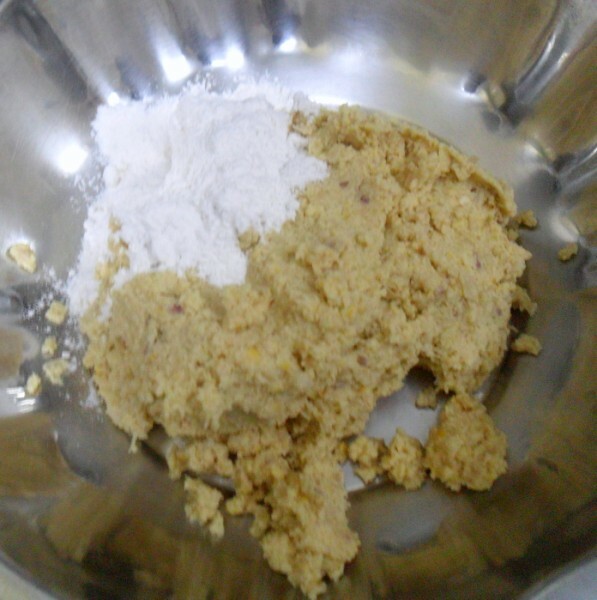 Transfer to a bowl, add flour, baking powder, salt and combine everything together. 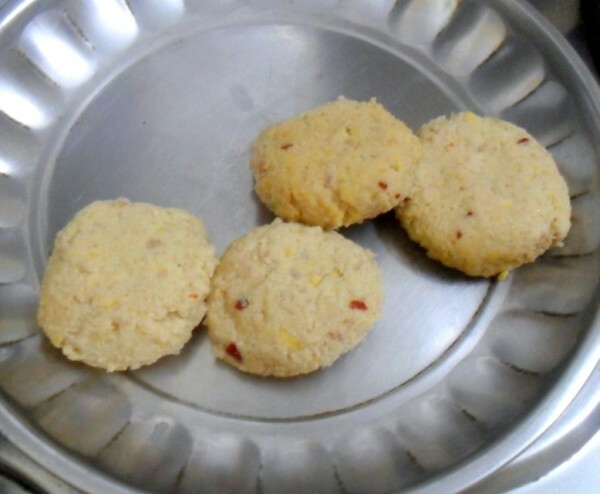 Form into small or medium sized balls or patties. Refrigerate for couple hours. Just before serving, heat a kadai with oil, deep fry in batches. 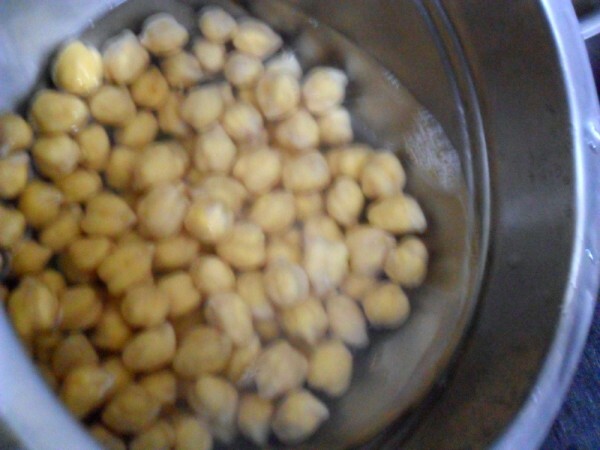 Drain onto a kitchen towels and serve hot. Since these can be made ahead, these become a great party starter. You can make the patties and freeze them. These hardly drunk up oil and almost looks dry. 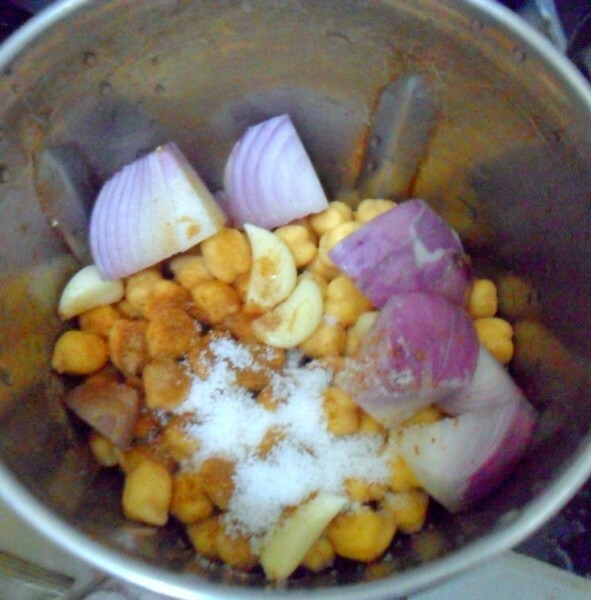 Grind all the ingredients together until the sauce is creamy. Make sure the sauce is not too thick, add water as needed for a smooth grinding. When you are using tahini sauce as a spread over toasted bread, pita bread etc, you can whisk in 1/2 cup of thick yogurt, 1/2 tsp cumin powder into the tahini sauce and cream it again. I am yet to make this…looks perfect!! very very healthy and delicious falafel 🙂 looks yumm and very interesting tahini sauce loving it 🙂 such an interesting post 🙂 did you make pita bread sandwich with these falafel just a guess? Falafel and tahini sauce, omg love them very much, just need a pita bread to make a super filling sandwich rite now. Wonderful recipe for falafel. Tahini sauce will be handy for many things. Love how the falefel look crisp and golden. Delicious falafel with chickpeas . Love that tahini sauce too..
the fun you had at the beach definitely shows in your writing..the falafels look lovely with that dip..I normally make some hummus to go with these. This is in my to-do list forever now!! Looks delicious and crispy and a perfect snack… I also wanted to do F for Falafel, but changed to Fried Onions..
And sorry, the falafel picture made me forget the rest of your post :-D…its great that you guys could spend some quality time at the beach, it almost never happens with us :(…We should make it a point to go there twice in 3 months at least (being practical)! I wrote a long comment and its all lost. Anyway will make these falafel they are long on my to do list. Do we have to deep fry them? Archana Yes, I have mentioned that..:)..of course these days one can simply bake them as well..traditionally I believe it is deep fried. These look lovely. Did you make pita bread and hummus as well?? 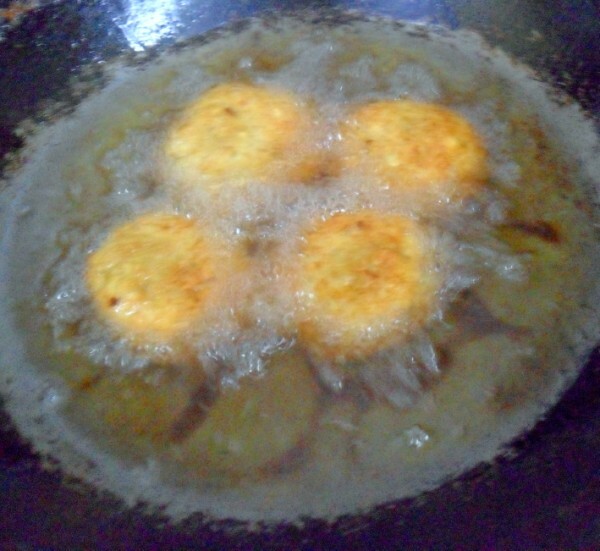 I tried it the traditional way cutlets are made on a tawa, shallow fried with oil forming a thick layer on the tawa!! We loved it..
Now for my brownie points, Since I already know you posted Hummus for H, did you make Pita for P? Yummy falafal.. I'm tempted to have one from that plate..
Its so nice to spend time with the kids at the beach. Wish we had one here. And the falafel looks so good! I made it once for the blog and never tried after that! !Pics are really a tempter Srivalli. That's a very lovely presentation Valli. 🙂 Falafels are so perfect and good. Look so tasty and delicious.